Energy costs are expensive every day and the margins of the companies are increasingly adjusted so that good management of the use of energy is needed. From Fira d’Igualada, with ENERGÈTICA we want to offer all the industrial fabric, regardless of the size of the company, tools and knowledge of how to make an efficient energy management that meets all current regulations. 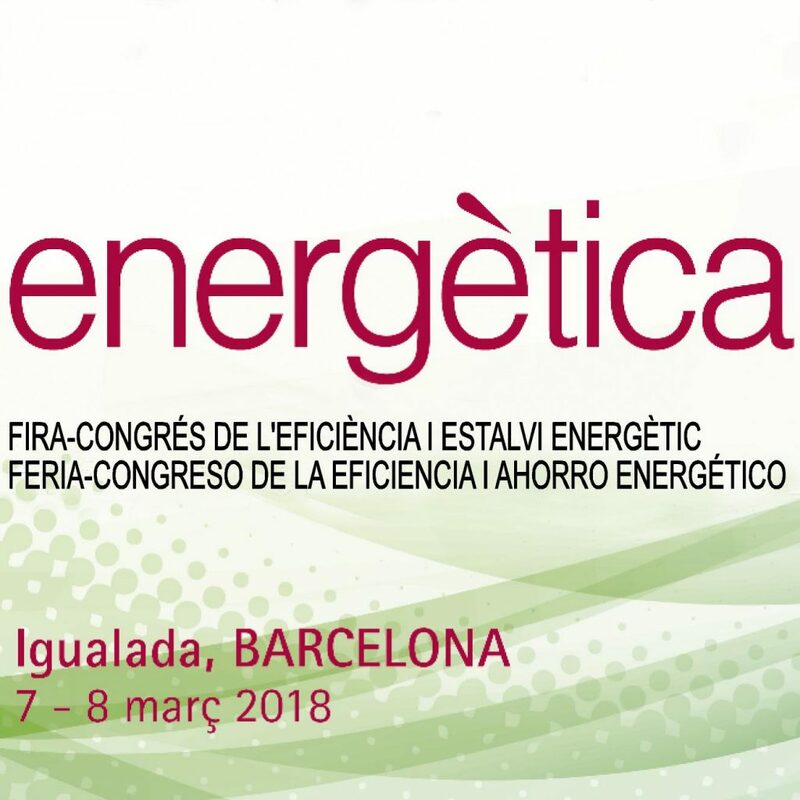 Energética, the fair-congress of savings and energy efficiency, presents conferences and discussion panels to be able to solve those doubts that have the industrialists of our country. In parallel to the conferences, there is a space for the exhibition and presentation of the latest developments in the sector, where interested companies may have a stand to offer their services to the visitors of the fair. Energy is carried out by sharing an enclosure and dates with Maqpaper, the suppliers’ fair for the paper industry, we must look for synergies that we do not doubt will be profitable for both activities.